I love London. There is no better place to go within the UK where you can find everything in one city. 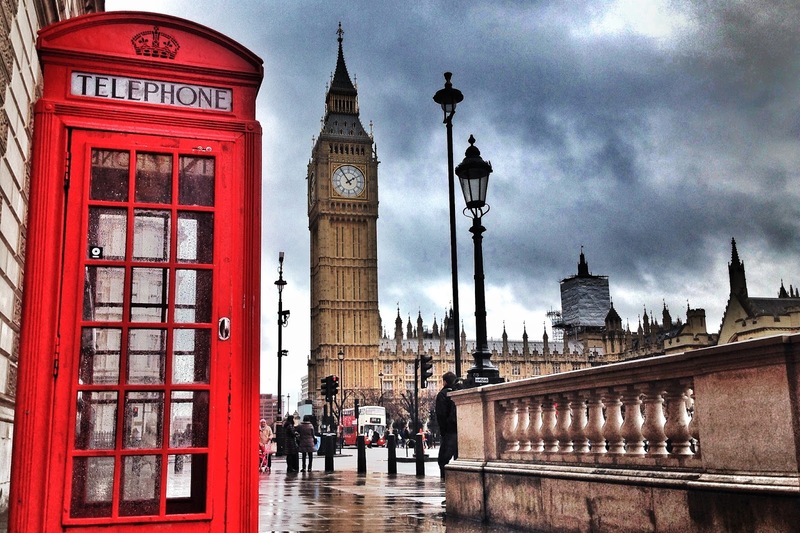 Whether it's fashion, beauty, great food or a cool place to hang out, London is the place to be. I regularly travel around London, trying to find the best places to eat, drink and have a great time. There are so many places to choose, it’s very rare that I will go to the same place twice unless it’s been unforgettable. 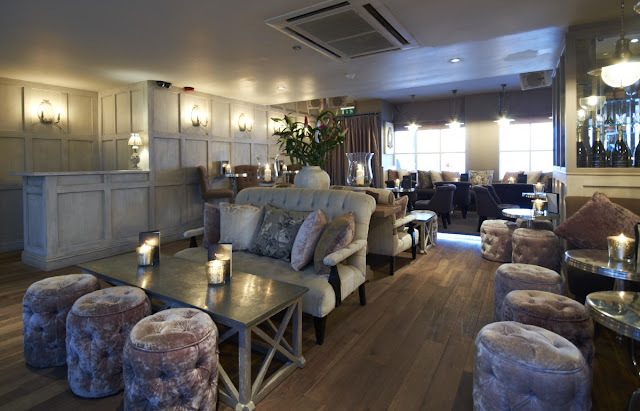 Today I wanted to share with you all my FAVOURITE BARS TO VISIT IN LONDON. Want to feel like you're in Made in Chelsea? Well you could always visit this swanky bar you see in the show so frequently! It's classy, comfortable and just beautiful inside! The interiors are just so chic and fabulous! One of the best places to hang out with your friends and order some delicious cocktails! 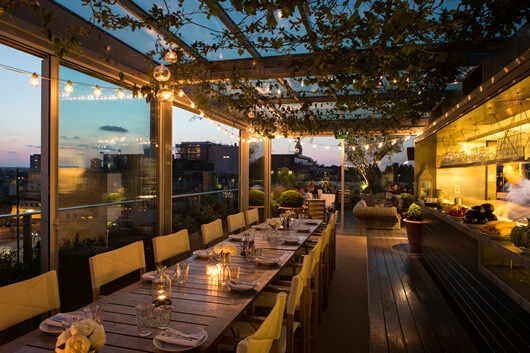 Located in Shoreditch, this rooftop bar is just unbelievable! It's open all year round and provides you with such a classy experience. Whether you want to venture out to Shoreditch for a date or for casual cocktails or a beer with your mates. I would definitely recommend it to everyone! 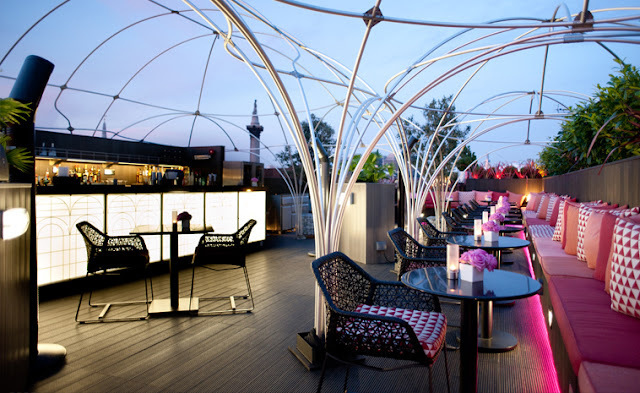 You probably can tell by now that I rather like a rooftop bar... Well here is another one for you! This is potentially high on the tourist hotspot list, but this space is just so incredible that I had to add it on my favourite places to hang out! You get the most amazing view of the city. You can even see Big Ben if you're here as a tourist. It’s slick and the service is great, it’s definitely one to check out. So, that’s my favourite bars to hang out in London. I know there are so many more places, and if I made the list longer, I am sure I could tell you a few more incredible bars to visit in London.